Hi, just wondering if there is enough interest for spacebar kits for some of the new boards supporting split spacebars, such as VE.A, Golbat-40%, Clueboard, Van44, CP-SQ and other usually 40% - 65% boards that have a split spacebar or similar configuration. All keys are blank bottom row. These cover the spacebar on the majority of these type of boards. Was thinking about doing some basic colors like black, Dolch greys, beige, and some bright colors like cyan and purple. 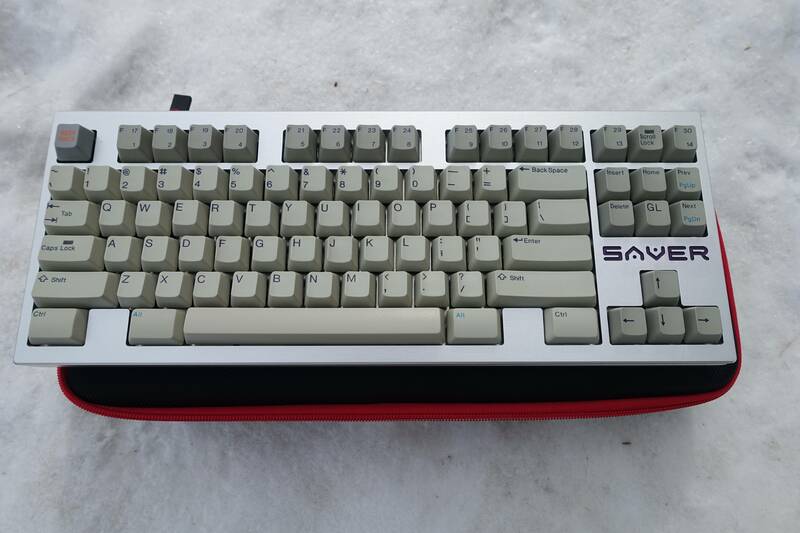 Production will be either via GMK or one of the numerous thick PBT manufactureres, depending on colors, interest and MOQ. I'd be down for a set of white/cyan/purple!!! I'd love a set of dark grey, purple, and cyan blanks! Will these spacebars have convex tops? If so I will be in for a few sets. 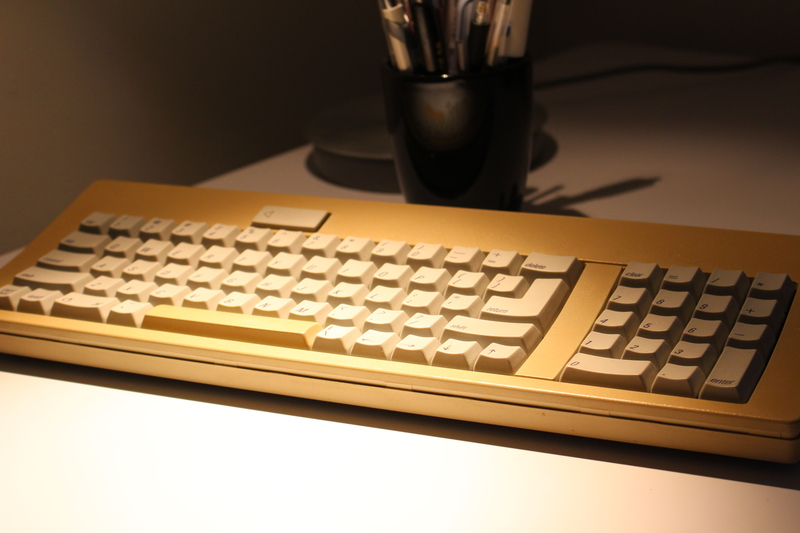 And is there a possibility for one colour of ALPS spacebars? Looks like these would work with the CP-SQ - in for anything HF coloured. Profile will be the same, tooling for convex tops will be too much. From my experience, if you flip the keys, they're surprisingly comfortable to type on, specially if you are into flipped spacebars. I'd be even more in, if this was a cherry profile 40% modifier child pack with legends. 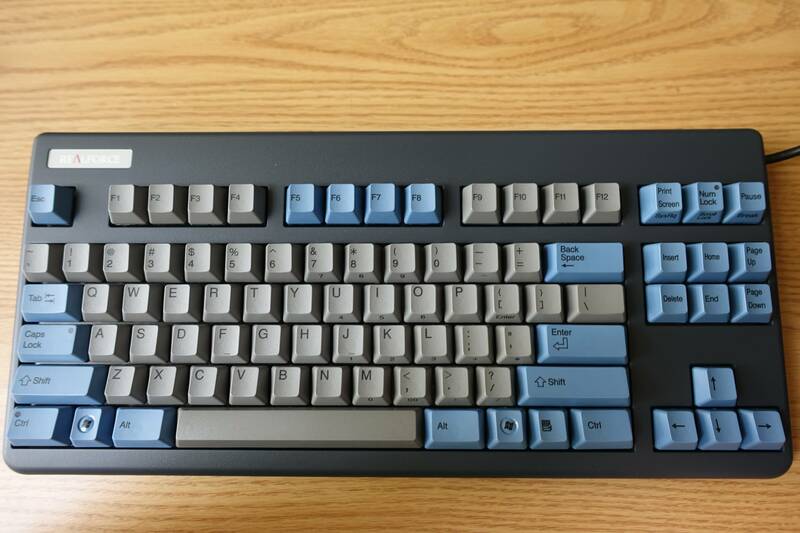 I'm interested in a VE.A layout support for Sky Dolch colors which I think you already covered so count me in if this happens. Hmm maybe a neutral color pack (beige, black, dark grey) and a more vibrant color pack (magenta, cyan, yellow)? I'm definitely interested. I prefer Cherry profile if possible. Any thoughts on including any 1u keys? Some 40%ers utilize these for split spacebar. Since these are for spacebars I would suggest using PBT above GMK. What would you consider a fair price for a pack of the four keys made by GMK? Interested. In for VE.A, Granite common gray, Nantucket yellow, Carbon Black cherry profile. I'm interested, classic black / beige would be good, other colors to match JTK sets would be good since they have a high compatibility for weird layouts already as well. Sounds good, with Skidata orange for the third colour? Profile? I got a feeling this will only be in Cherry Profile. Cherry for the first round, maybe we'll do SA/DSA in a subsequent round. With SA/DSA the issue is the numerous colorways out there, the limited colors of GMK work in it's favor in this situation. Please do the Dolch grey ones ! N9 is the dark grey from Dolch, or do you mean the lighter one? I've mentioned earlier, tooling for convex tops will be too much. From my experience, if you flip the keys, they're surprisingly comfortable to type on, specially if you are into flipped spacebars. I would be in for a Retro pack. Discussing possible vendors to run the GB. Olive as in GMK 3B? Since I have both the Golbat and Van44, I could use a few of these! Also interested in both packs. Thanks for organizing this! I'm definitely satisfied with the colors offered - would be in for both packs. Very interested. Count me in. I would be interested in either GMK or Gateron (enjoypbt) caps. love to see Beige, Light Grey, Black, Dolch. If GMK colors, I think Cyan, Blue (N5), Purple would be kool.